Motorola Moto Z2 Play looks slim and crafty as compare to its previous sibling that came with 3510 mAh battery. 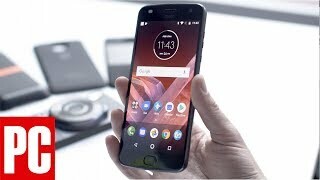 As this time it is not clear that why this smartphone giant has taken this decision but Motorola Moto Z2’s design will be sharper and we will get a good looking and stunning device form this brand. 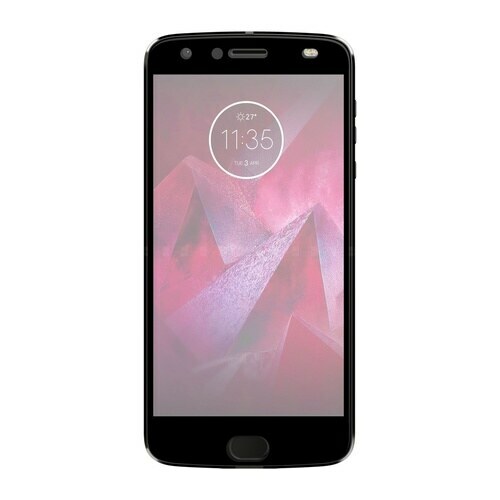 After merging in Lenovo many devices came out and Motorola’s Moto Z2 Play is one of the best devices in all of them. As the size of the device reduced specifications moving in the opposite direction and now we will see the spec in Moto Z2 Play by Motorola. Super AMOLED display is packed inside the 5.5 inch diagonal. The capacitive touchscreen is laid as the topping to cover such a nice and crispy display of Motorola Z2 Play. The chipset used inside the device is Snapdragon 626 which is a reliable source for improved and better performance.